Logitech Mouse Glitches? Move your receiver. Don’t put the Logitech Receiver on the computer case. I was noticing that the mouse would freeze occasionally while playing Tera [MMO video game]. This can be a very bad issue, or at least it’s annoying. The mouse always came back, but I had to wave it around a little to get it back. 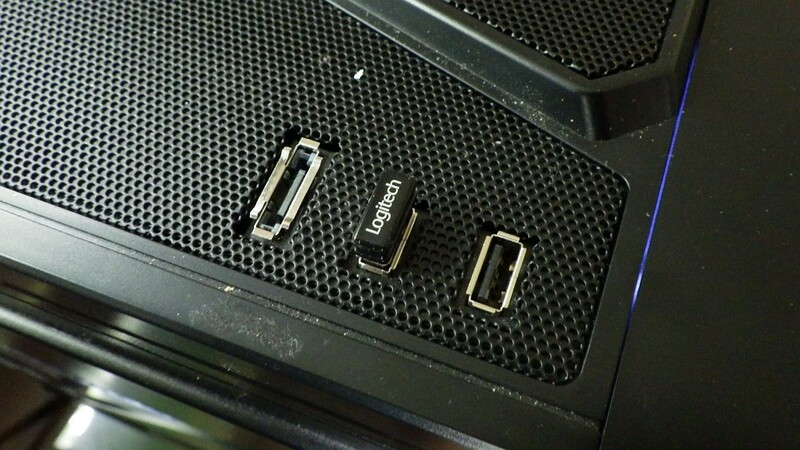 I looked the issue up on the Logitech forums and a helpful fellow there suggested moving the receiver to another USB port after a complete power down and reboot. Seemed extreme. But then it occurred to me that the Logitech Unifying ™ receiver is a radio device, and that most computer cases radiate a mess of radio from the mother board and other sources. So I moved the receiver away from the case, and that solved the problem completely. 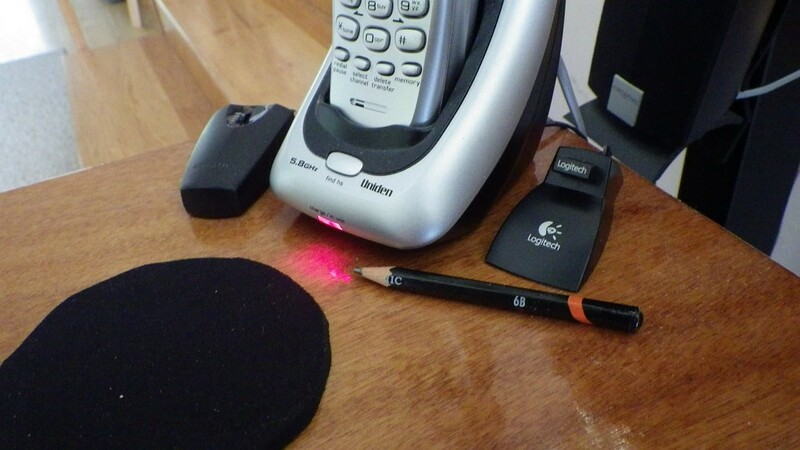 Just use that little Logitech platform that came with your older Logitech device, or any other USB extension cable and move the receiver away from the case and closer to your mouse / keyboard. Works like a charm. Less radio noise. Here there is radio noise from the phone, but that’s on another band probably [5.8GHz] rather than 2.4GHz that the Logitech Receiver uses. Yes that’s what they say they are using. No problems with my mouse since I’ve moved the receiver.